Every banquet is a celebration here at the Red Coach Inn! The best location for your memorable day, the Red Coach Inn boasts of its views of the majestic Upper Rapids of the river. Our historic tudor-style property sits just 500 yards away from the brink of the falls, so close, you can hear the rush of the water. Planning a wedding ceremony or reception? Having a baby or bridal shower? Setting up a company meeting or birthday party? Say your "I Dos" and sing your "Happy Birthdays" in one of our banquet rooms, you'll surely have an unforgettable celebration! Choose from one of our elegant banquet rooms and different packages for your event. We have a sincerely accommodating staff who are ready to help you host the celebration you've envisioned. What are you waiting for? Create the celebration of your dreams and have an event everybody will surely remember. Contact us at 716-282-1459 and ask for Katie, our Banquet Manager or visit our website for more info. 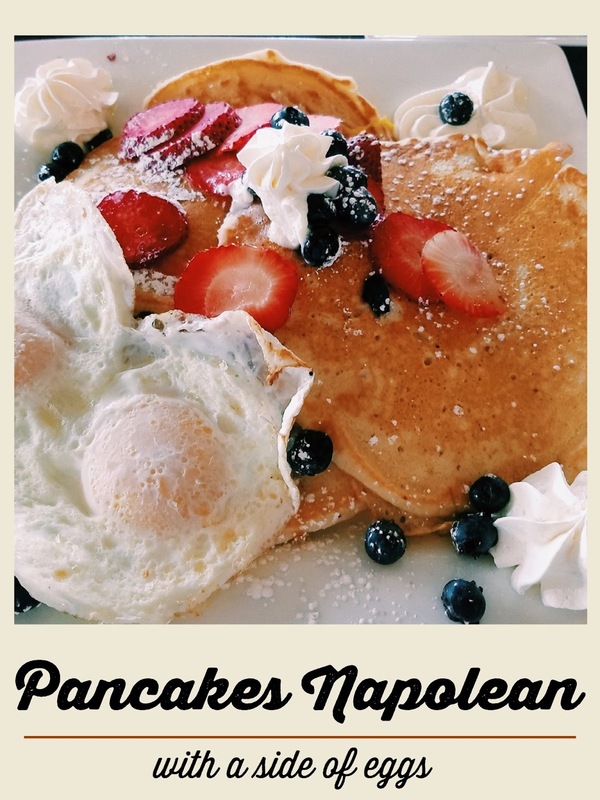 We offer the best way to start your day in Niagara Falls! 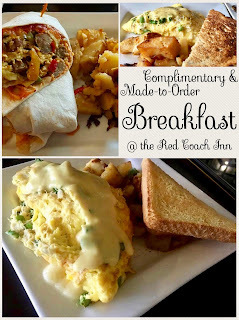 This is not your ordinary hotel breakfast... at the Red Coach Inn, every plate is MADE-TO-ORDER! It comes out fresh, hot, and delicious! Included in your room reservation is a complimentary sit-down breakfast at our award-winning restaurant. 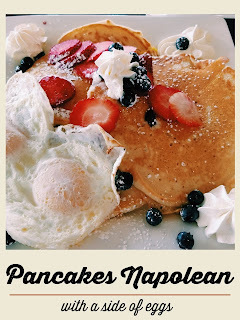 We have everything from the Traditional Breakfast to Crab Omelette. Want to try a breakfast staple but with a satisfying twist? Ask for our famous Creme Brulee French Toast! It's definitely not your ordinary hotel breakfast that includes pre-cooked eggs and hashbrowns. Not a hotel guest? Not a problem. Simply walk-in and we'll be ready to serve you! You can sit in our main dining room, seasonal patio, or the Rapids room where you get a view of the upper rapids of the Niagara River. 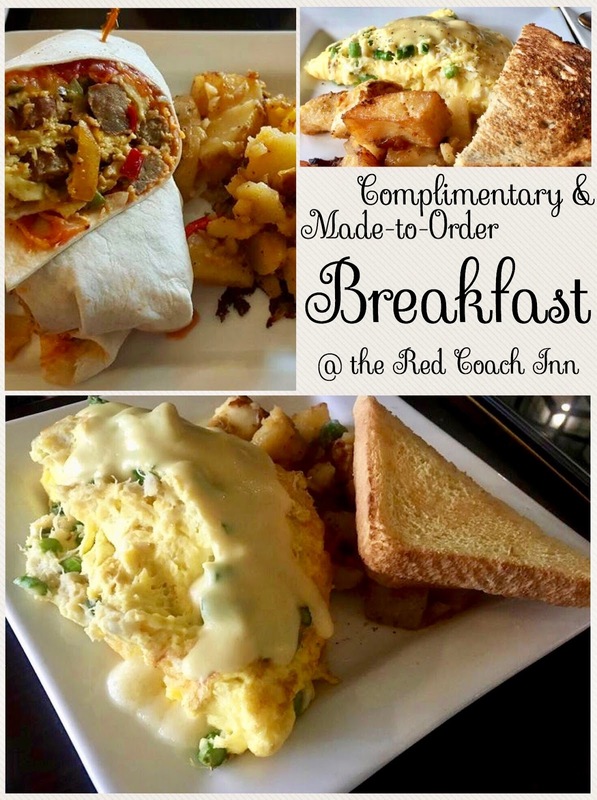 The Red Coach Inn offers a wide variety of choices that will fuel you for a whole day full of adventures! 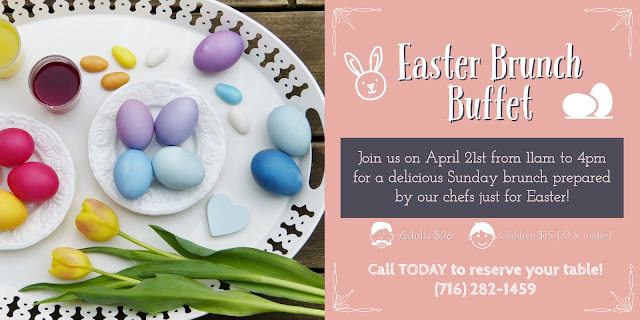 Call 716-282-1459 for questions or dining and room reservations. Our friendly front desk agents will be happy to help you.